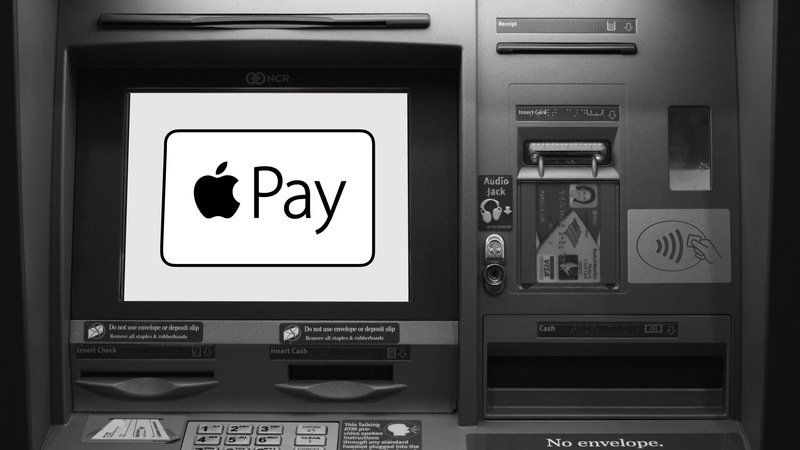 Apple Pay Soon to Replace Debit Cards at ATMs in the U.S. According to a report by TechCrunch, Bank Of America and Wells Fargo are both working on bringing Apple Pay to their ATMs. Sources familiar with the teams on the project say that engineers at both banks have been given multi-month assignments to build the Apple Pay options. Wells Fargo’s head of ATMs Jonathan Velline has also hinted that Apple Pay is coming to their ATMs in the US. On repeatedly asking whether he was implying if one of those mobile wallets would be Apple Pay, he admitted with a laugh “I think that’s a good assessment”, the source reports. Similarly, when Bank Of America’s Consumer Banking Products press representative Betty Riess was asked whether its ATMS would work with Apple Pay, she said, “We already have number of mobile wallet programs…” Implying Apple Pay could join them soon. She also confirmed that Bank Of America is actively working on a cardless ATM solution. Canadians are still waiting for major Canadian banks to support Apple Pay and hopefully one day the iPhone will replace debit cards at ATMs.